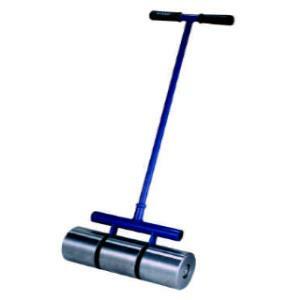 Our segmented linoleum rollers are designed to exert even pressure on uneven surfaces, such as applying vinyl tile or linoleum, and help to evenly distribute and flatten adhesive build-ups. Sizes available are 75lb and 100lb. * Please call us for any questions on our linoleum roller rentals in Hillsdale and Ridgewood NJ.